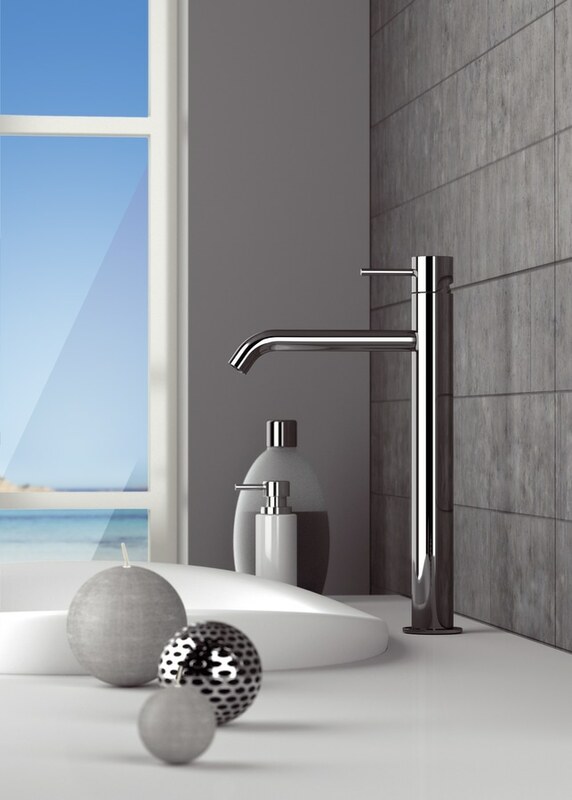 he X-Style Series is the perfect synthesis of a design that bases its nature on the essence of minimalism. 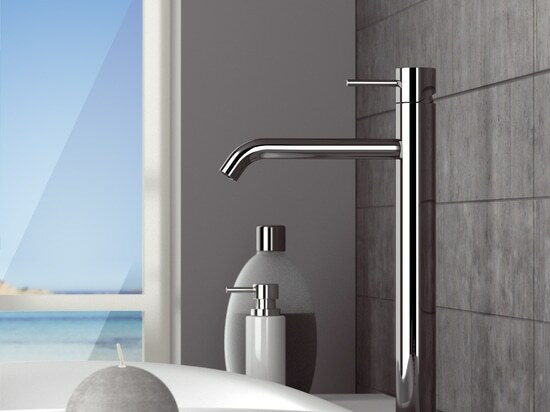 The use of the 25 mm diameter cartridge makes the mixer bodies extremely elegant and willowy. 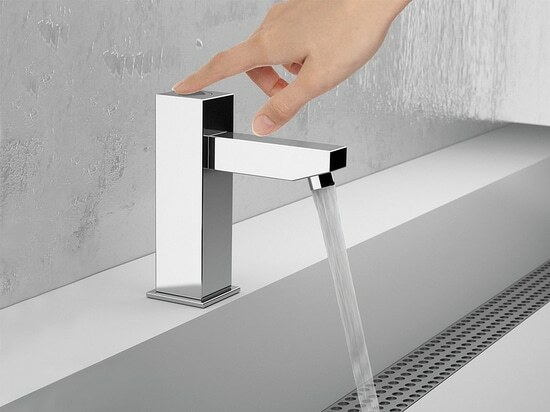 The soft-bending spouts enhance the line by gently following the water in its flow. 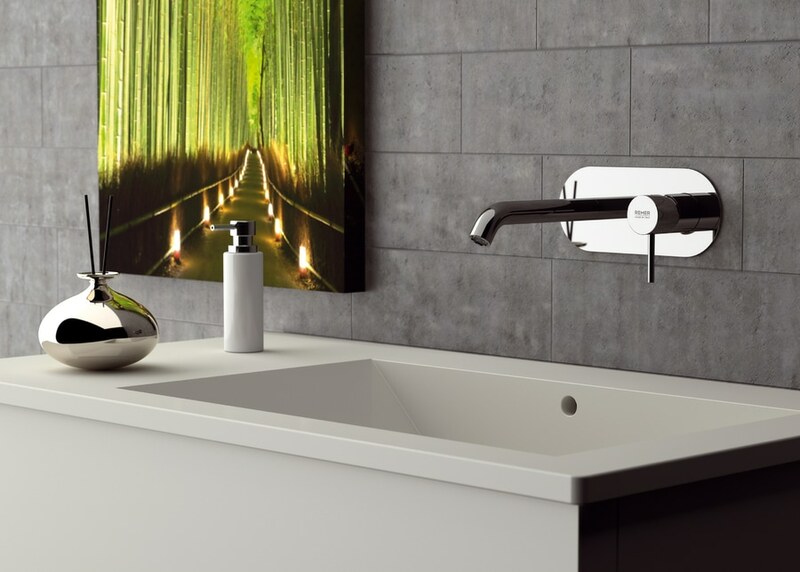 X-Style is a timeless design classy mixer. 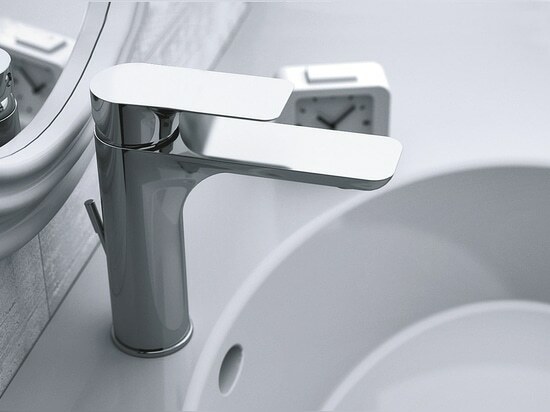 Available in a choice of finishes. 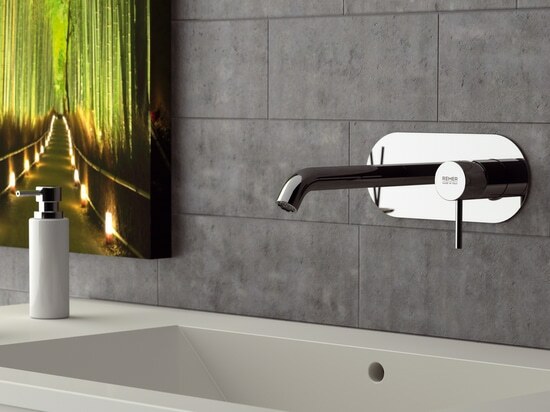 A modern and elegant design entering the low cost segment. 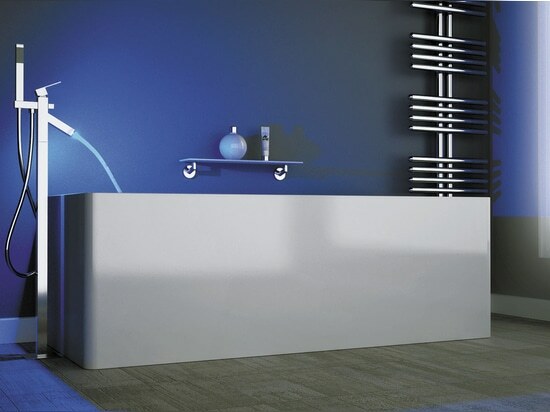 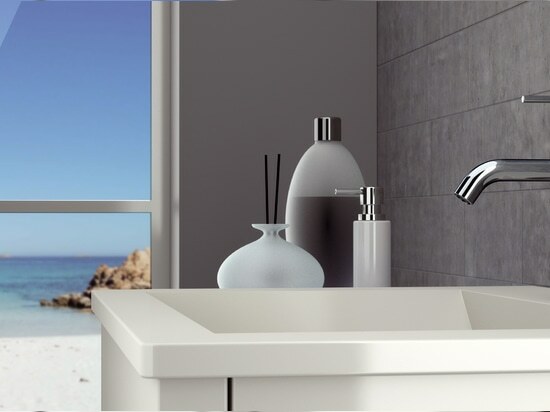 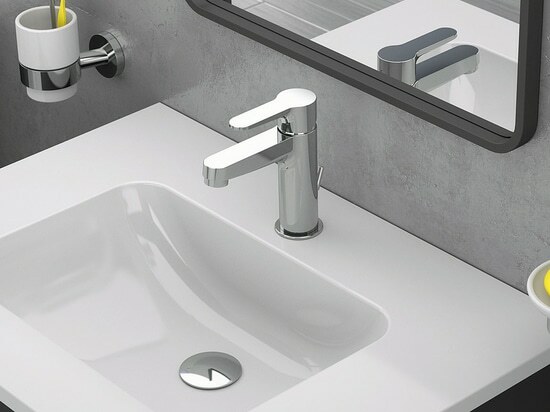 The TEMPOR TOUCH Technology strengthens the collections of Remer Rubinetterie dedicated to public spaces, offering an electronic alternative to the traditional timing.